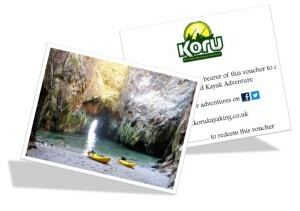 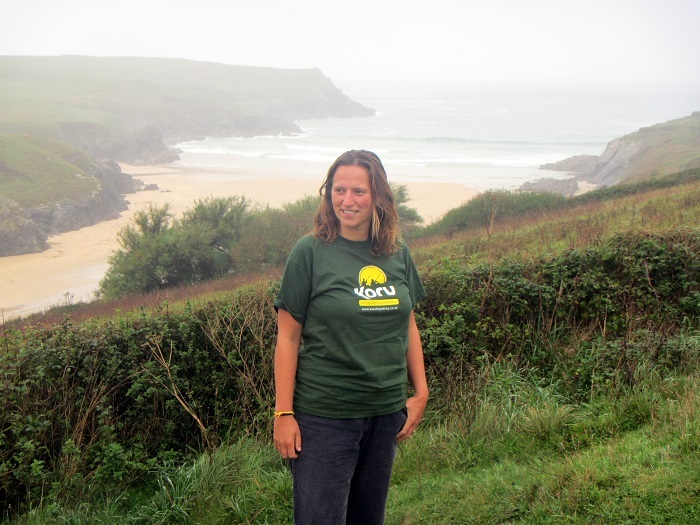 Gift Vouchers for a Guided Kayak Adventure makes a great present. 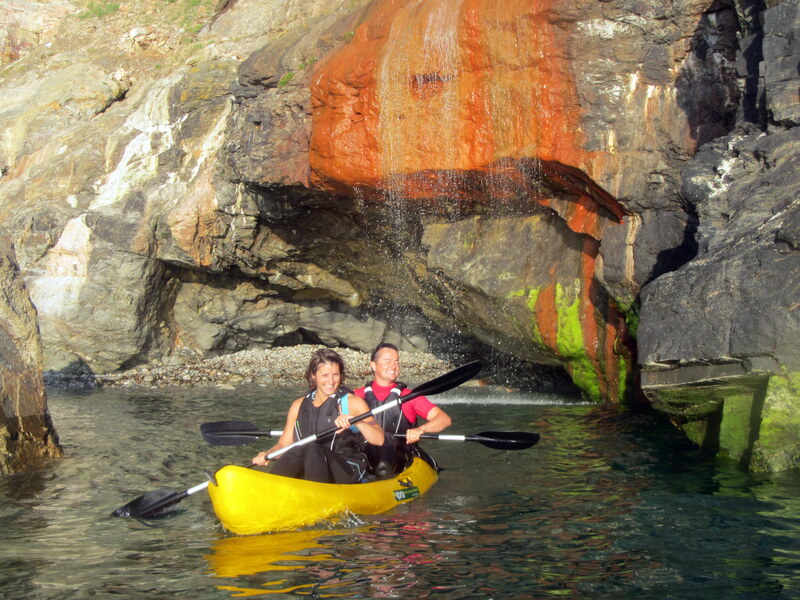 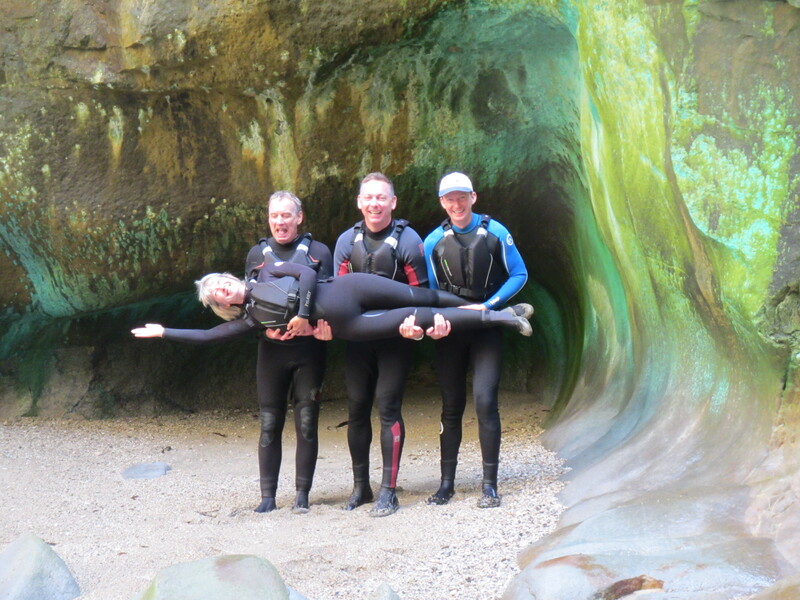 Our vouchers are valid for 12 months and can used on either our Frenchmans Creek Kayak Adventure or our North Coast Kayak Adventure. 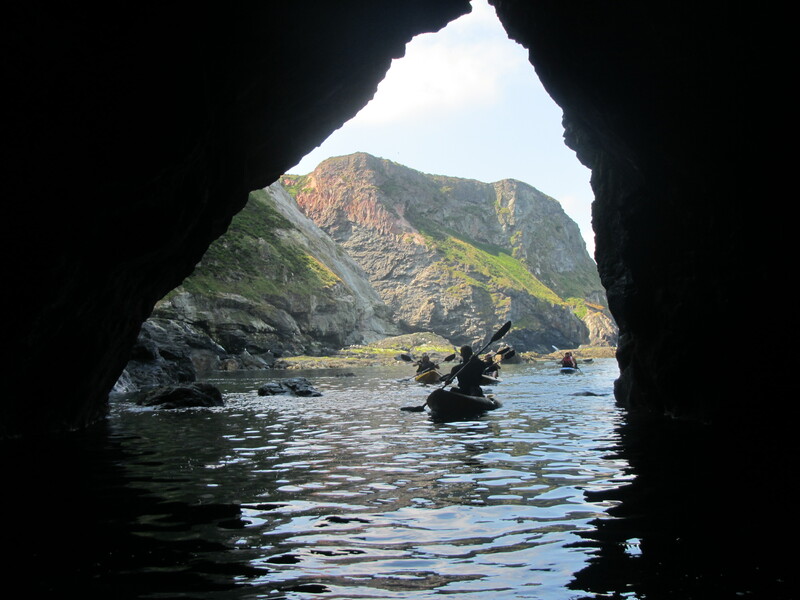 For Card Payment and PayPal please follow the instructions from our Website Shop. 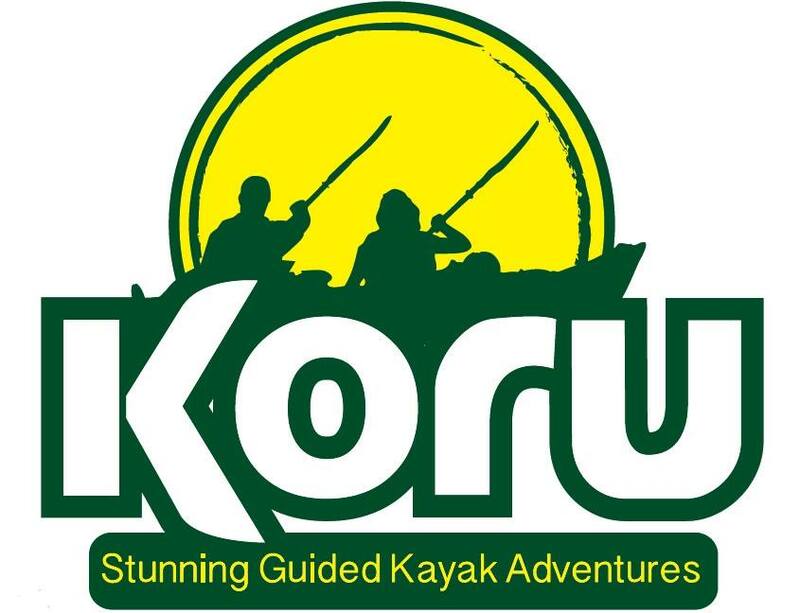 Account Name: Koru Kayaking Account Number: 36629668 Sort Code: 30-98-76 Please state your name and date of Adventure when making the payment.